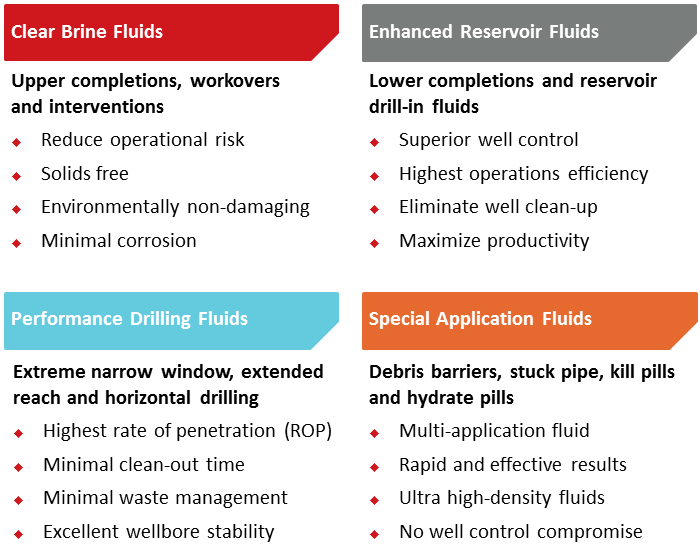 These unique brines form non-damaging fluids for challenging high pressure high temperature (HPHT) fields by ‘unlocking’ reservoirs and paying back dividends throughout the well’s lifetime. Cesium formate brine has been field-proven and endorsed by many of the world's largest exploration and production (E&P) companies, including Chevron, Statoil, Shell, BP, TOTAL, ConocoPhillips, ExxonMobil, Marathon, AgipKCO, Petrobras, Petronas and ONGC. Cesium formate brine can be formulated with acid-soluble calcium carbonate particles and formation-friendly polymers to make low-solids drilling fluids, which are also used as lower completion and screen-running fluids. In these cases, upper completions using clear cesium formate brine usually follow. On conclusion of a well-construction operation, the well can be safely suspended for long periods with the same cesium formate fluid. Whichever scenario is chosen, the reservoir is only exposed to one filtrate – cesium formate brine – if the well is open hole and the likelihood of an intervention vastly reduced. Cesium formate brine helps deliver HPHT wells that routinely meet or exceed production performance expectations. It is also non-damaging, and experience shows that this is particularly true in deep-gas wells drilled and completed in open hole entirely with cesium formate brine. There have been no well control incidents in any HPHT deep gas well drilled and completed with cesium formate brine. 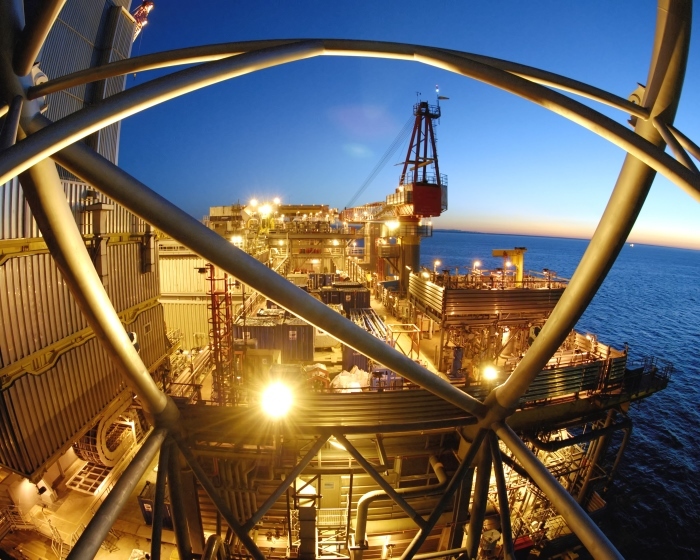 This includes 14 wells drilled and completed over 432 days in Statoil’s Huldra and Kvitebjørn fields. This remarkable ‘zero incidents’ record set since the first HPHT drilling and completion with cesium formate in 2001 is ample proof of the improved HPHT well control environment. Cesium formate brine is a very conductive fluid giving high-quality image logs revealing sedimentary features on a centimeter scale, providing geo-modelers with important information on structural dip, depositional environment and orientation of sand bodies. This detailed information allows creation of superior reservoir models. Cesium formate brine is unique among HPHT drilling fluids by having a very dense filtrate (up to 2.30 g/cm3/19.2 lb/gal) with a stunningly high photoelectric cross section (Pe) of up to 259 barns/elec aiding the identification of permeable zones. Any invasion of this mud filtrate into the formation around the well bore becomes highly visible to nuclear logging tools. The logged photoelectric effect provided by invasion of cesium formate filtrate is extremely useful for correcting density curves for mud/borehole effects and mud filtrate invasion, and for estimating filtrate saturation. It is also ideal for defining permeable sands. Combining the photoelectric effect and its high vertical resolution with resistivity measurements from both the drill pass and ream pass of a logging while drilling (LWD) produces a very reliable and accurate net reservoir definition. Cesium formate brine is non-hazardous to the environment, and meets demanding standards set by environmental authorities around the world. It also has excellent test results against conventional fluids for dermal toxicity. HPHT well construction operations using cesium formate brine are faster and more effective than those using traditional fluids. 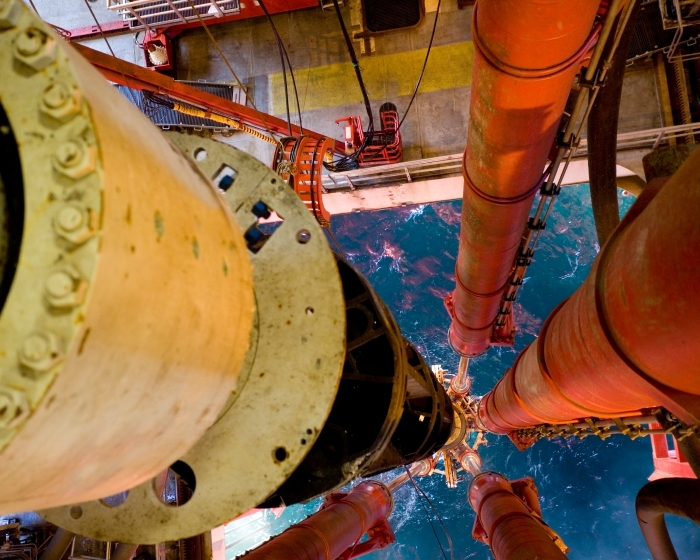 In over 30 North Sea deep-gas well constructions carried out in overbalance with cesium formate brine since 1999, there were no differential sticking or well control incidents while drilling, logging or completing. 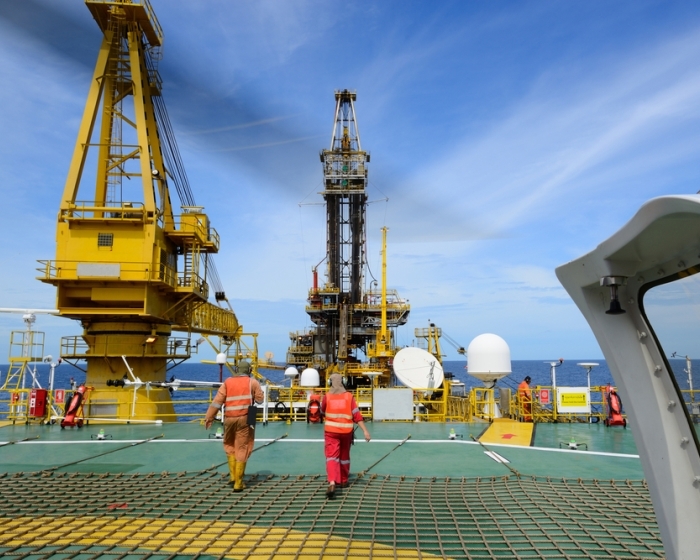 Studies show that average completion time in North Sea wells between 1999 and 2010 is 21 days against an average of 46 days for wells drilled with oil-based muds (OBMs) with a corresponding reduction in costs. 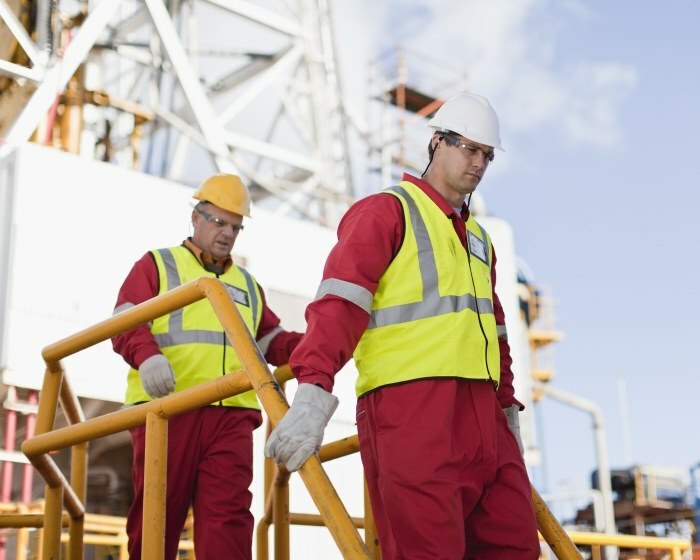 Our formate experts and talented field engineers supply and support our customers around the world, providing you with optimum fluid solutions for the toughest field developments. Our ISO 9001-certified operation is unique, as we own and operate a mine containing over 80% of the world's known pollucite ore reserves, which form the basis of cesium formate brine. 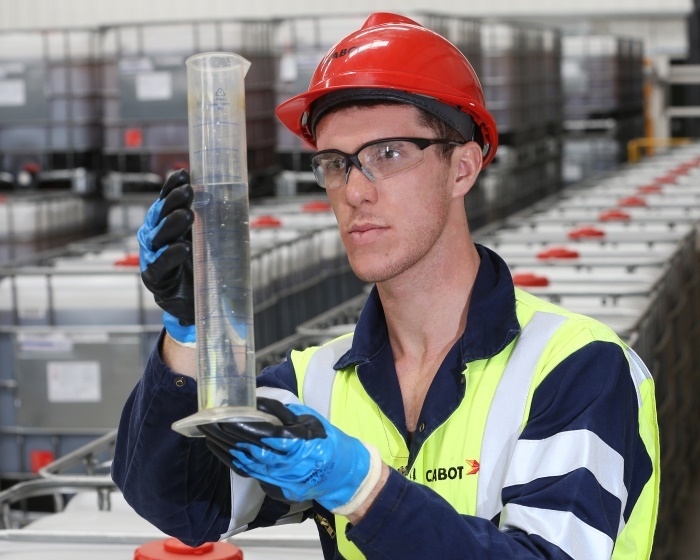 We know that when a job really can't wait, fluid delivery must be rapid and effective, which is why we operate seven stock points around the world. Our team is on 24-hour standby ready to deliver our products and services at a moment's notice. We consistently update our formate technical manual based on our collective field experience from over 350 successful well operations. 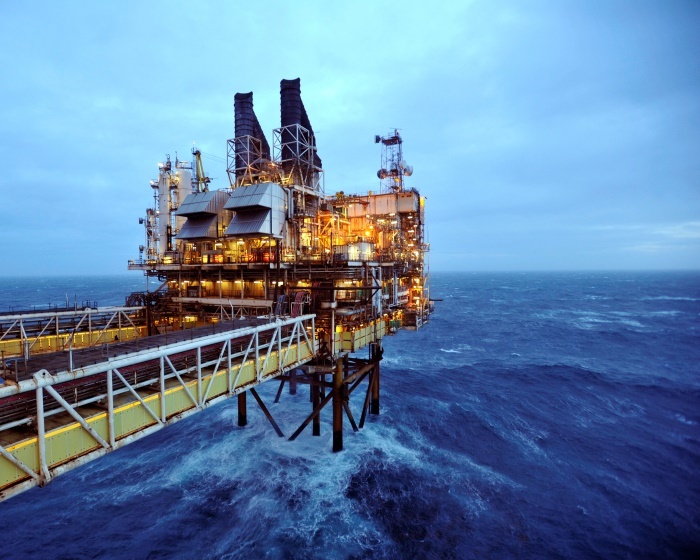 We also leverage research that is conducted within our technical service laboratory in Aberdeen, Scotland. We regularly publish featured news and provide links to industry publications so that you can stay up-to-date on the latest market developments. Field experience enables more effective well construction.